Yes, indeed and how ? Oh man... this is great! Thank goodness Steve Koonin is no longer their chief scientist. I'm thinking just in terms of collateral damage to Caltech's reputation. 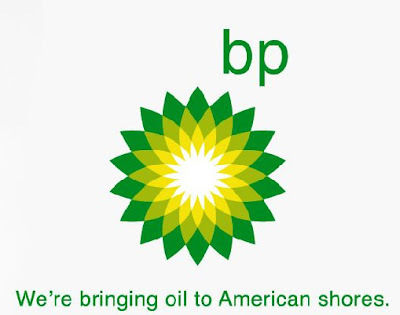 1999 BP Oil Ad, They kept their promise. Are you just as gullible or as deceitful in your research and teaching? There is enough to be getting angry about without making things up! Whether it was 1999 or 2000, this logo was filched from the English Green Party. Why on Earth would an oil company want to filch its logo from a green party? How unfortunate. We could have avoided this, had we know that they meant it 'literally'! Now, can we ask them to take it back to Britain? Oh, the irony of this BP ad! #geographyteacher! Fake or not - definitely funny! !